The U.S. and our international partners have secured the strongest nuclear arrangement ever negotiated. Thanks to the nuclear deal — formally known as the Joint Comprehensive Plan of Action (JCPOA) — the world can verifiably prevent Iran from obtaining a nuclear weapon. It’s an historic deal. 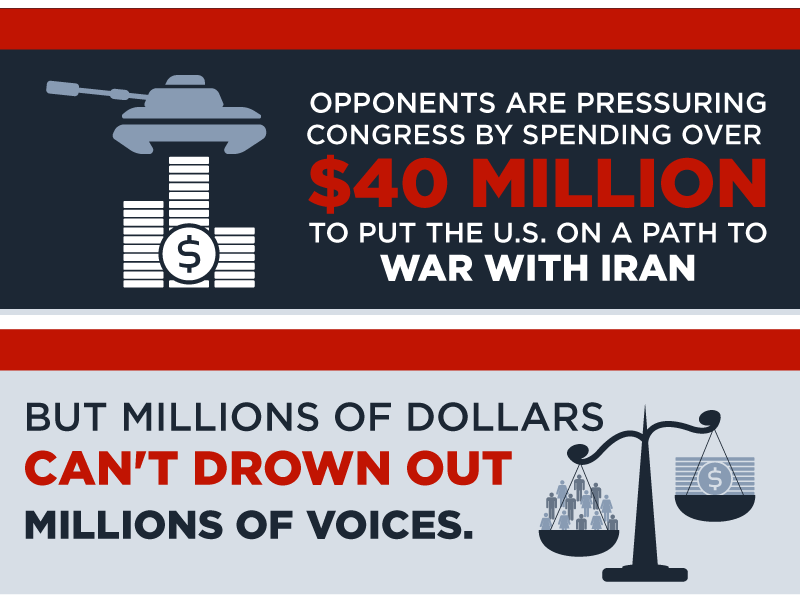 It’s vital to our national security and that of our allies, like Israel. It’s also very detailed and can seem a bit complicated. So if you’re looking to dive deep into the details, here are five things you should explore to better understand why this deal will ensure Iran’s nuclear program will remain exclusively peaceful moving forward. Fifty-two years ago, President John F. Kennedy delivered a speech at American University on the importance of peace in the nuclear age. This week, President Obama returned there to do the same. 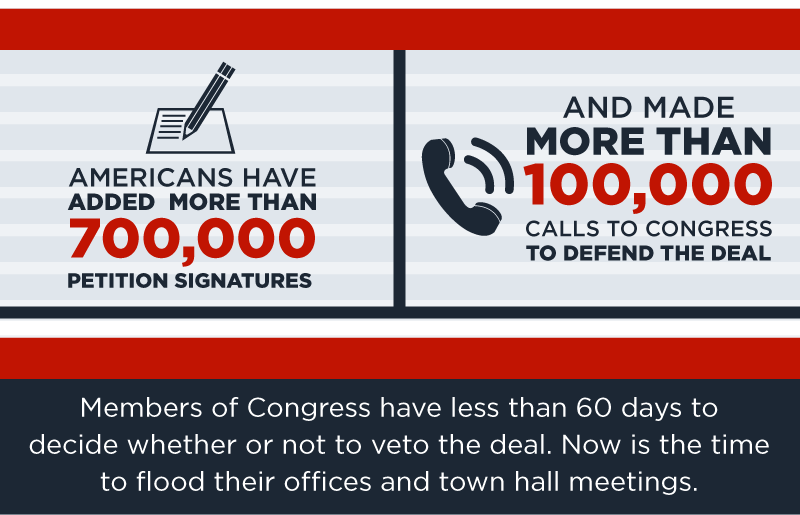 He outlined exactly what’s in the Iran deal and what’s at stake should Congress reject it. Looking for a deep dive into the specifics of the JCPOA? Want to know what security officials, nuclear scientists, and other experts have to say about it? Peruse this packet of information on the details of the Iran deal online, or print it and take it with you. As the President has said, there’s a lot of misinformation and falsehoods out there about what exactly is in the deal and how it will work. 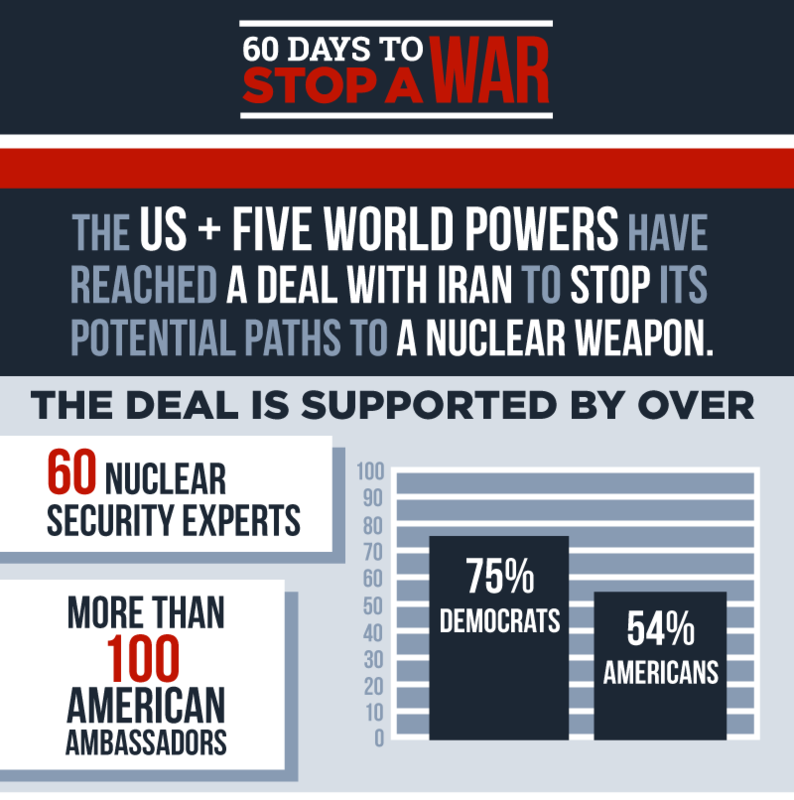 Check out WhiteHouse.gov/Iran-Deal to get the answers you’re looking for — and a lot more on how this deal blocks all of Iran’s pathways to a bomb. You can read all 159 pages of the Iran deal with comments from the people who negotiated it and who will implement it. Find it on Medium — then share it with everyone who wants to dig into the specifics of the way the deal provides unprecedented transparency to monitor Iran’s nuclear fuel cycle, the robust verification regime, and more. 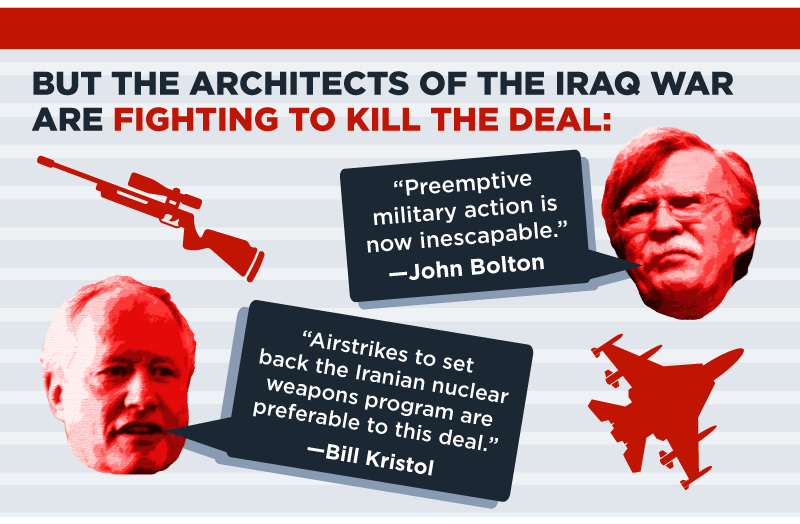 Want updates on the Iran deal in realtime? Follow @TheIranDeal for live fact-checks, news updates, and exclusive insights on the significance of this historic deal — along with the next steps we need to take to prevent Iran from obtaining a nuclear weapon and avoid another conflict in the Middle East. As Congress moves through its 60-day review period of the deal, stay tuned for more updates on this important diplomatic achievement. Has Senator Heller Committed Seditious Conspiracy Along Side 46 Other Senators? I awoke this morning to hear that 47 U.S. Senators had signed a letter to the leaders of the Islamic Republic of Iran basically telling them (1) not to trust our nation’s President to negotiate an agreement as to Iran’s nuclear program, (2) that no matter what might be negotiated, and (3) come 2017 when a new President (presumably Republican) takes office, well, he’ll just scrap that agreement. Nevada’s Senator Dean Heller was on of those 47 signatures. News flash Senator Heller, the President of the United States is NOT the lone Emperor of the World! Iranian Foreign Minister added that “change of administration does not in any way relieve the next administration from international obligations undertaken by its predecessor in a possible agreement about Iran’s peaceful nuclear program.” He continued “I wish to enlighten the authors that if the next administration revokes any agreement with ‘the stroke of a pen,’ as they boast, it will have simply committed a blatant violation of international law.” He emphasized that if the current negotiation with the 5+1 results in a Joint Comprehensive Plan of Action, it will not be a bilateral agreement between Iran and the US, but rather one that will be concluded with the participation of five other countries, including all permanent members of the Security Council, and will also be endorsed by a Security Council resolution. As far as I’m concerned, I truly hope the Attorney General introduces each and every one of those 47 Senators with reality by charging them with blatant violation of the Logan Act, which ironically is a law passed by the US Congress and signed by President John Adams. The Logan Act is a U.S. federal law that forbids unauthorized citizens from negotiating with or interfering with negotiations with foreign governments. It was passed in 1799 and last amended in 1994. Violation of the Logan Act is a felony, punishable under federal law with fines, as well as the possibility of imprisonment of up to three years. Clearly, the US Constitution does NOT delegate the responsibility for negotiation agreements or treaties to the US Congress. Foreign affairs is clearly the responsibility of the executive, the President of the United States of America. This is the second incident the GOP has orchestrated to embarrass the President of the United States and undermine his authority. When is the President going to finally unleash the Attorney General of the United States to put an end to the seditious conspiracies being concocted against the better interests of these United States?